TensorFlow Lite 1.0 offers a version created for developers building projects associated with artificial intelligence models for mobile and IoT devices. Inspiration behind the TensorFlow Lite rollout is to help developers is to speed up the creation and release of AI models and shrink the unwanted processes for edge deployment. TensorFlow Lite can run on Raspberry Pi and new Coral Dev boards unveiled a few days ago by Google. Google has also released the TensorFlow 2.0 alpha, TensorFlow.js 1.0 and TensorFlow 0.2 for Swift developers. For more details on the new TensorFlow Lite 1.0 open source deep learning framework jump over to the official website by following the link below. For more details and videos from this year’s TensorFlow Dev Summit 2019 jump over to the YouTube channel located here. 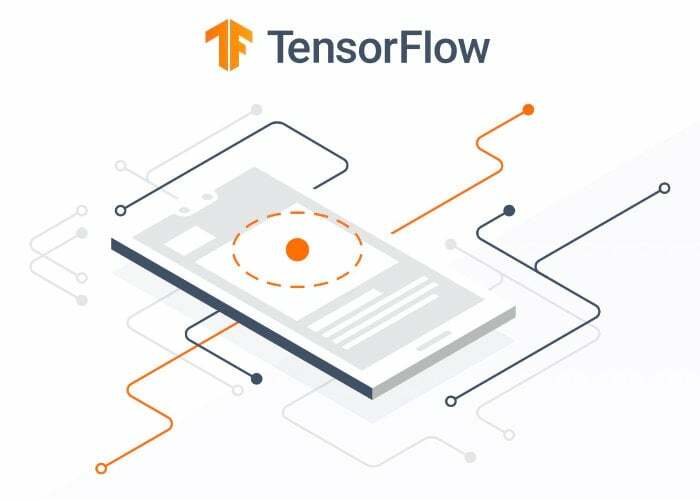 TensorFlow Dev Summit 2019 took place earlier this month on March 6th and 7th at the Google Event Center in Sunnyvale, CA.